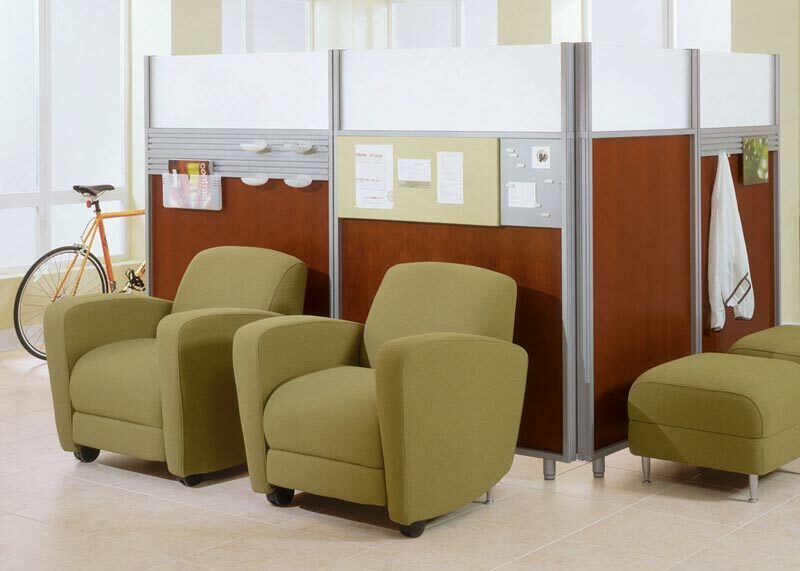 Whether you need one chair, an office or a building filled with furnishings, we should be your local choice for space planning, installation and management of your office furniture project. Our furniture team will ensure that whether your needs are small or large it will always be a personal yet professional experience. From the first meeting with your account manager to gather information about what your needs are, what your time frame is, all the way to the final installation of your furniture we promise that we will always have your needs in mind. Coastal understands that we are not your only choice when making a decision on who to purchase your office furniture from, but we believe that it is our commitment to our customers who we consider business partners that will make your experience with us one that will have you coming back to our team time and time again for your furniture needs. Our goal is to leave a positive impression and exceed your expectations from beginning to end. Coastal Promo and Office Supplies is not responsible for printing or typographical errors. Coastal will never sell, rent, transfer or otherwise distribute client-specific data and information to any third party for any reason at any time now or in the future.